ISACA China Hong Kong Chapter is honored to host the Asia Pacific Computer Audit, Control and Security Conference (CACS Conference) – the Asia Pacific Region's premier industry conference for information systems audit, assurance, risk, control, governance, compliance and security professionals. The conference aims to provide participants with the information, tools and best practices on how to overcome challenges and be prepared for future trends. Heavy-weight speakers around the world will share their know-how and wisdom to all the audiences through their talks and workshops. 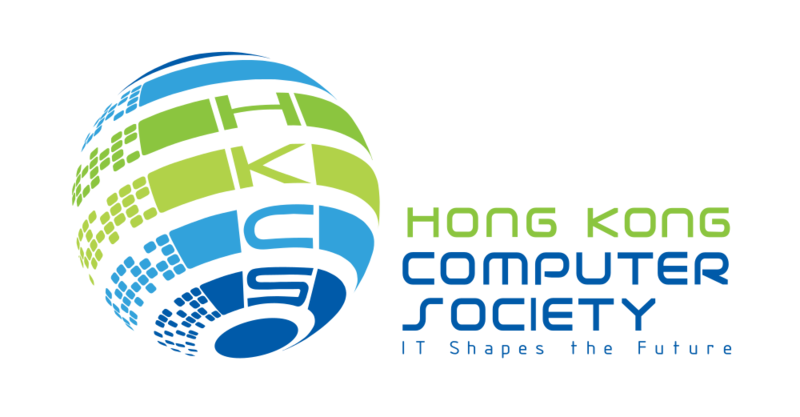 The CACS Conference 2019 will be held in Hong Kong, one of the largest financial centers in the world on 1st April 2019 at the Mira Hotel, Tsim Sha Tsui, Hong Kong. 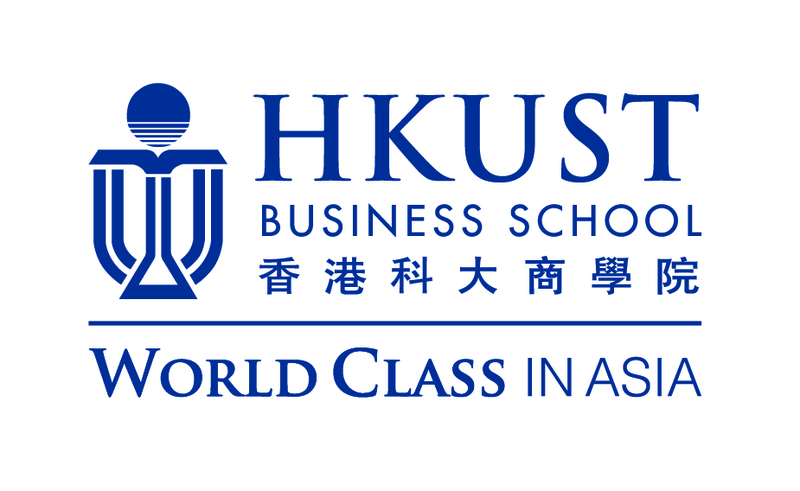 Together with the conference, two post conference workshops will be held on 2nd to 3rd April 2019 at the HKBU Learning Centre, WanChai, Hong Kong. Senior Executives, Management and Professionals in Strategy, Governance, Audit, Assurance, Risk Management, Compliance, Security, Anti-Fraud and IT across the Asia Pacific Region. 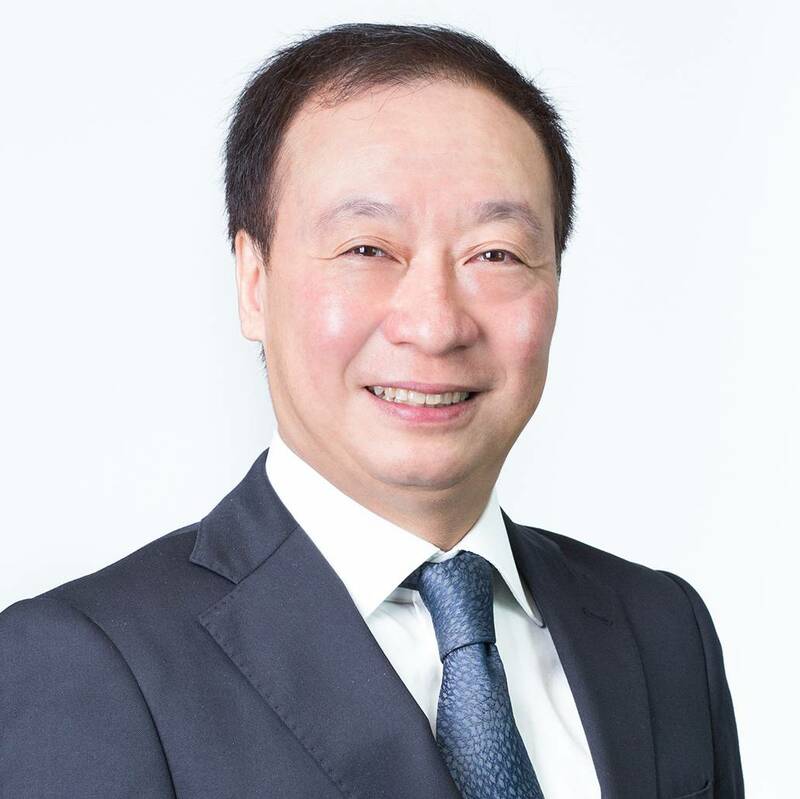 Mr. Nicholas W Yang graduated in 1977 from the California Institute of Technology in the United States with a Bachelor of Science in Electrical Engineering and Applied Mathematics. He pursued further studies in Stanford University and obtained a Master of Science degree in Electrical Engineering in 1978 and a Master of Business Administration degree in 1982. 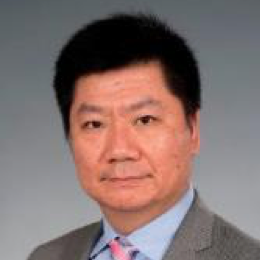 Mr. Yang worked as a senior design engineer for Intel Corporation in 1978 and subsequently as a strategic management consultant for Bain & Company. Returning to Hong Kong in 1983, he joined Shell Electric Mfg. (Holdings) Limited as its Executive Director and Deputy Group Managing Director. He was senior consultant and director of several venture capital and private equity investment firms in 2002. 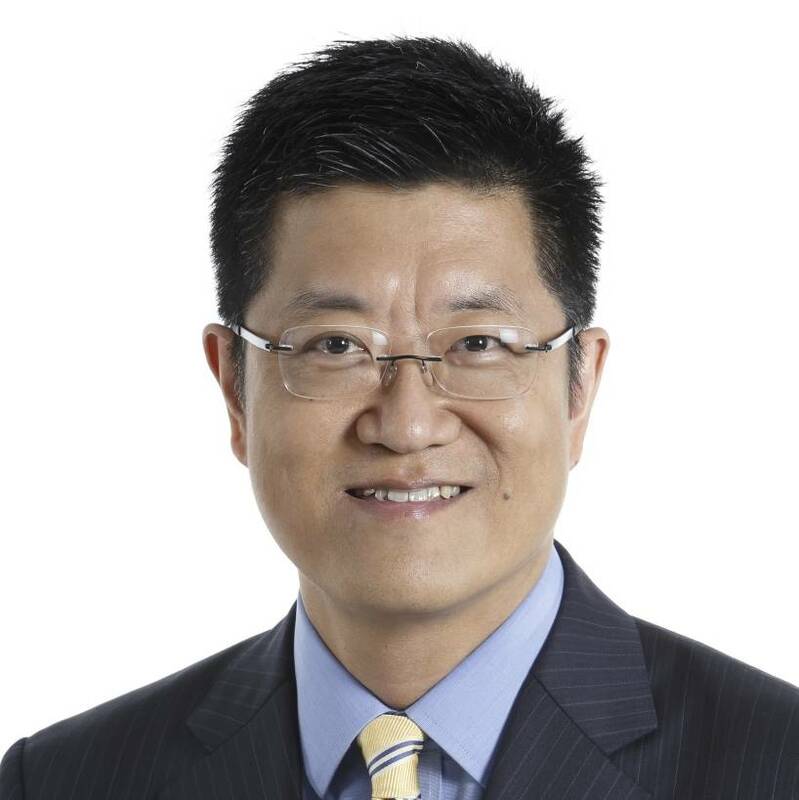 Mr. Yang was appointed as the Chief Executive Officer of the Hong Kong Cyberport Management Company Limited in 2003 and was an Executive Vice President of the Hong Kong Polytechnic University from 2010 to February 2015. 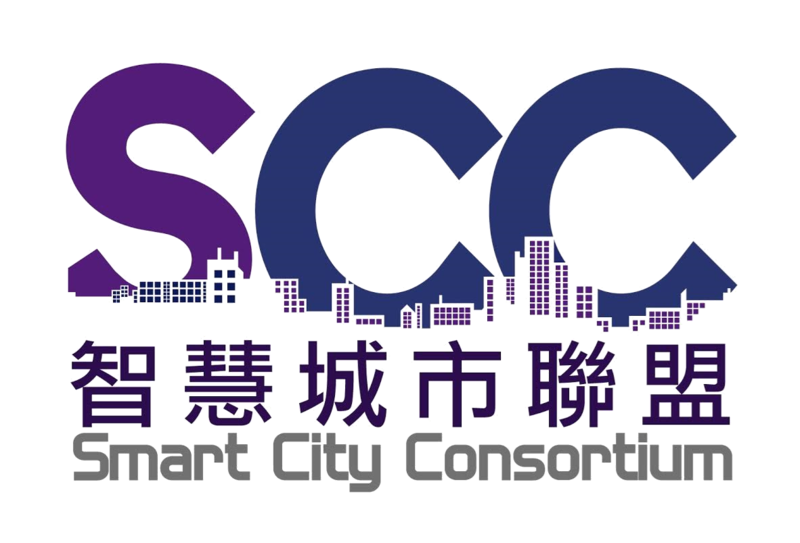 In March 2015, he was appointed by the Chief Executive of the Hong Kong Special Administrative Region as Advisor on Innovation and Technology, and a Non-official Member of the Executive Council. 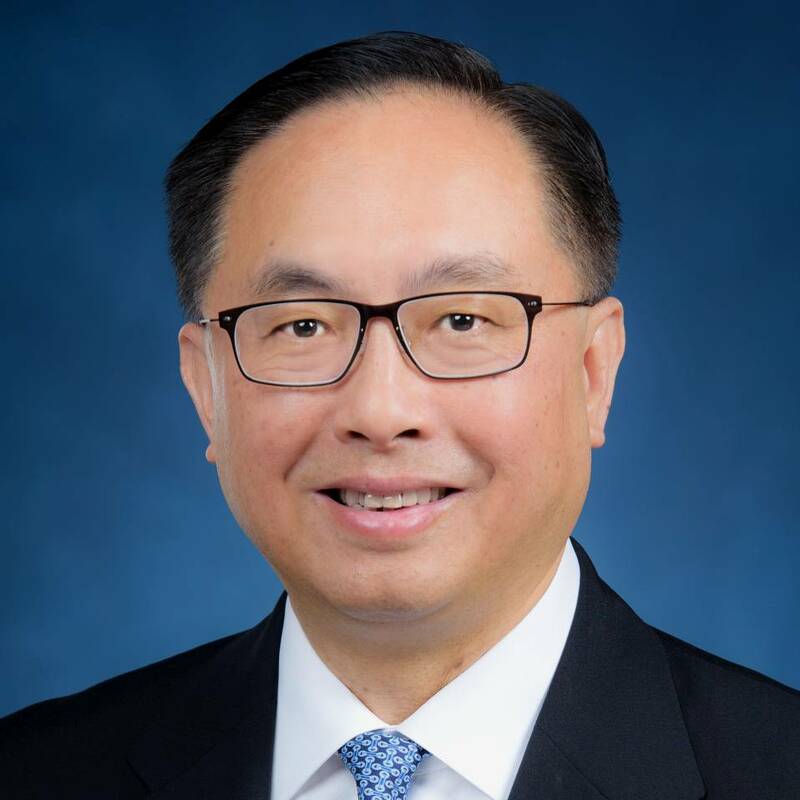 In November 2015, Mr. Yang was appointed Secretary for Innovation and Technology of the fourth-term Government of the Hong Kong Special Administrative Region. Robert Clyde, CISM, NACD Board Leadership Fellow is chair of ISACA’s board of directors, executive chair of the board of directors for White Cloud Security (trusted app list enforcement), and independent board director for Titus (leader in data protection, categorization and classification). He is the managing director of Clyde Consulting LLC, which provides board and executive advisory services to cyber security software companies. He serves as an executive advisor to HyTrust (multi cloud workload security) and BullGuard Software (consumer and smart home cyber security). 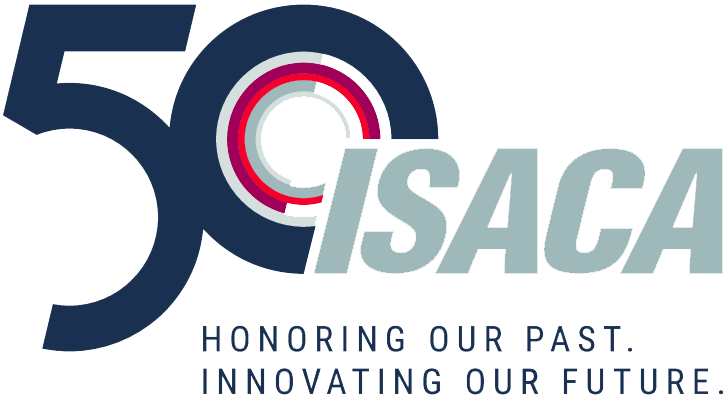 Prior to becoming chair of ISACA’s board of directors, he served as vice-chair, chaired the board-level ISACA Finance Committee and served as a member of ISACA’s Strategic Advisory Council, Conference and Education Board and the IT Governance Institute (ITGI) Advisory Panel. Previously, he was chief executive officer of Adaptive Computing, which provides workload management software for some of the world’s largest cloud, high-performance computing (HPC), and big data environments. Prior to founding Clyde Consulting, he was chief technology officer at Symantec and a cofounder of Axent Technologies. Clyde is a frequent speaker at ISACA, cyber security conferences and for the US National Association of Corporate Directors (NACD). He also serves on the industry advisory council for the Management Information Systems (MIS) Department of Utah State University (USA). 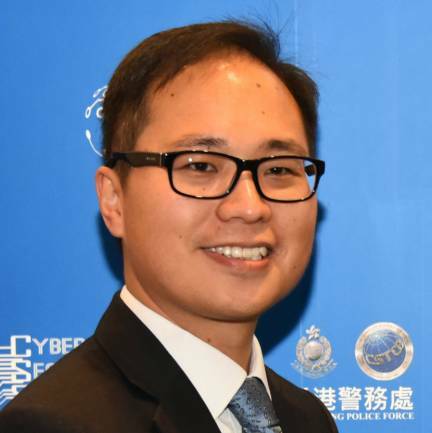 Dr. LAW has been working in the Hong Kong Police Force since 1998, and has been involved in cyber security and technology crime related policing since 2001. He is now the Senior Superintendent of the Cyber Security and Technology Crime Bureau. 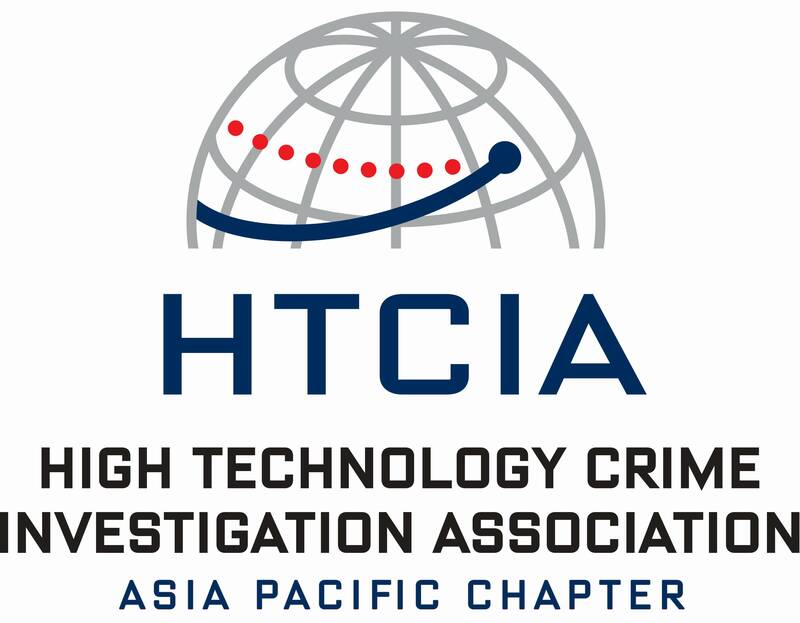 Dr. LAW had been responsible for facilitating IT crime investigation and digital forensics training programs on behalf of the Interpol Expert Group on IT Crime (Asia and South Pacific), and had led regional training programs in Korea, Japan, Australia, Thailand and Fiji. He has delivered presentations at many international cybercrime related conferences. In 2009, he was awarded with the "Information Security Leadership Award" by (ISC)2 in recognition of his outstanding leadership and achievements in workforce improvement of information security professionals in the Asia-Pacific region. He is a CISSP and holds a PhD in Computer Science. His research interests include live systems forensics, digital forensics and digital timestamp analysis. As the Chief Strategy Officer, James is currently taking on a consultative role at Masterson Technology in providing strategic advice and transformational services to major enterprises as a close partner of their digital transformation journey helping them to address the business challenges from a time to market and speed of innovation perspective. Allan is an independent business advisor helping organisations manage their information, technology, cybersecurity and privacy risks. He started his career at Deloitte Cape Town where he qualified as a Chartered Accountant before moving to London in 1986. He has held leadership positions in audit, risk, security and governance at organizations including GSK, Morgan Stanley, JPMorgan, Goldman Sachs, PwC and KPMG. 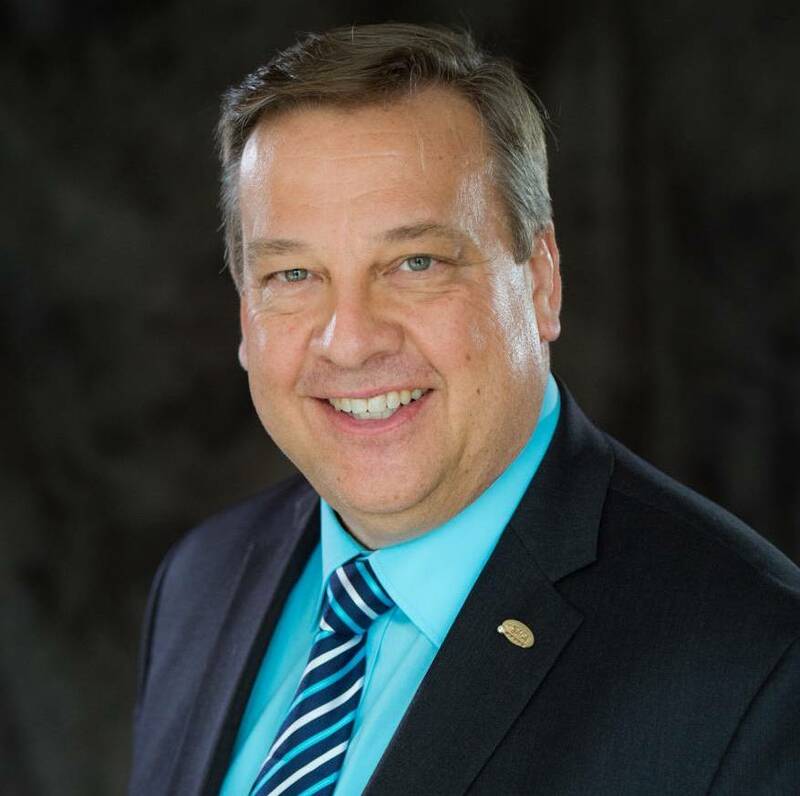 He is Past President of ISACA London Chapter and has served on ISACA International’s Board of Directors, Strategic Advisory Council, Leadership Development Committee and chaired its Credentialing and Career Management Board, CISM Certification Committee and Audit and Risk Committee. Allan volunteered at the Olympic and Paralympic Games in London 2012, Sochi 2014, Rio 2016 and PyeongChang 2018 and at several other major sporting events. Allan is an award recipient of the ‘ISACA 2018 Top-Rated Speaker’. Michael has over 30 years of experience in IT, in particular Internet, mobile apps and online travel services. 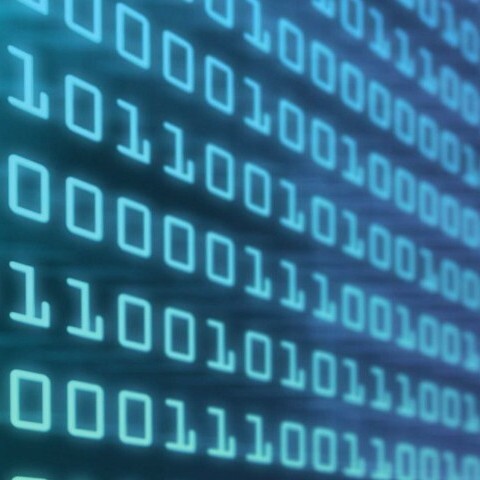 Other areas of expertise include web usability, computer security, public key infrastructure technologies, complex application development and database technologies. 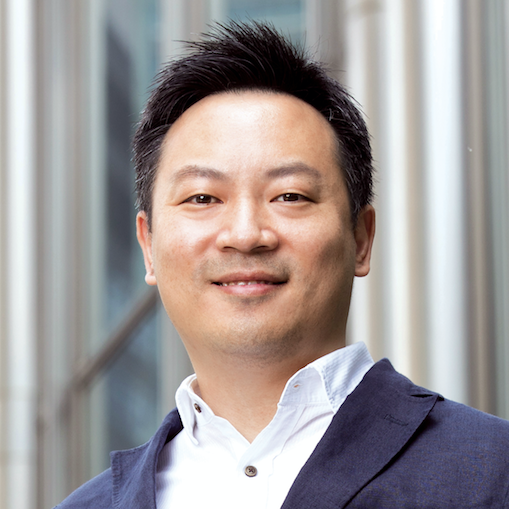 He has developed and managed systems for a number of organizations, including Caltex, Cathay Pacific Airways, the HKSAR Government, Hutchison-Priceline, HKICPA, Next Media, SingTel, Tradelink and Asia Miles. 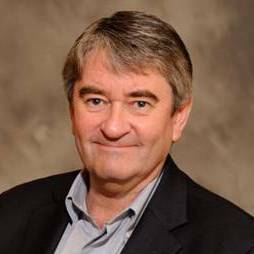 Mr. Paul BERRIMAN is the Group Chief Technology Officer of PCCW & HKT Group, having joined in 2002 and brings over 30 years of international experience in telecommunications, media and convergence. 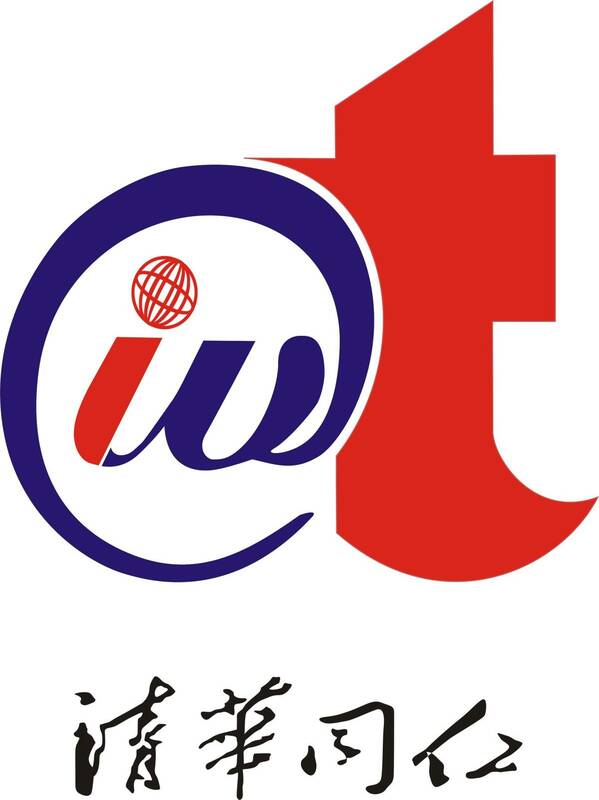 In 2009 he was recognised by the IPTV World Forum with their Special Merit Award for Outstanding Industry Contribution. In 2008 he was listed as one of the Global Telecoms Business Magazine's top 100 "most influential persons in telecoms". 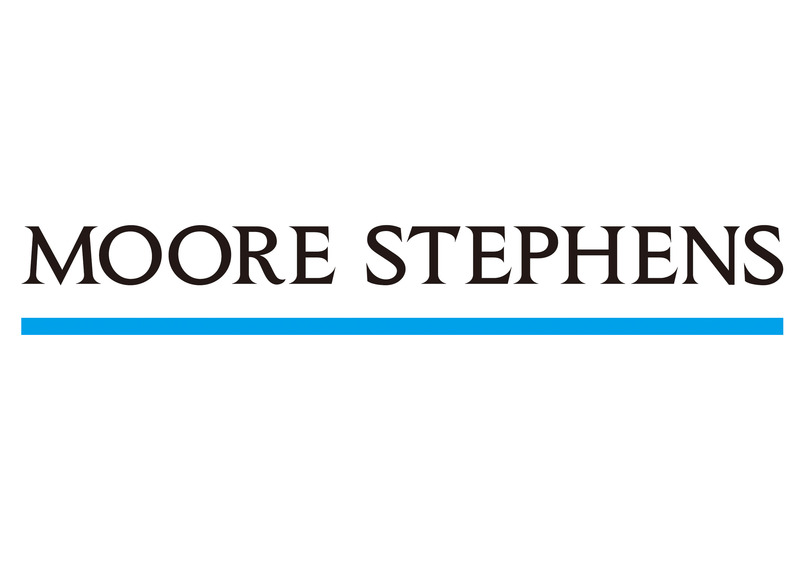 Prior to this he was Managing Director of management consultancy Arthur D. Little in Hong Kong and he has held roles in Reuters and several major Hong Kong service providers. He is a Chartered Engineer who holds a Bachelor of Science in electro-acoustics from the University of Salford (UK) and an MBA from the University of Hong Kong. Paul is an Independent Non-Executive Director of Spark New Zealand (f.k.a. Telecom Corporation of New Zealand), Rain Networks in South Africa, the Next Generation Mobile Networks Alliance industry body and Lynx Analytics Pte in Singapore. He is also Chairman of a Global TD-LTE Initiative (GTI) Working Group, another mobile industry body. He was also a member of the Hong Kong regulator’s Telecommunications Standards Advisory Committee for many years. Dominic is a partner of ONC Lawyers. Before joining the legal profession, Dominic has worked in the banking sector and as well as in the Independent Commission Against Corruption (ICAC). 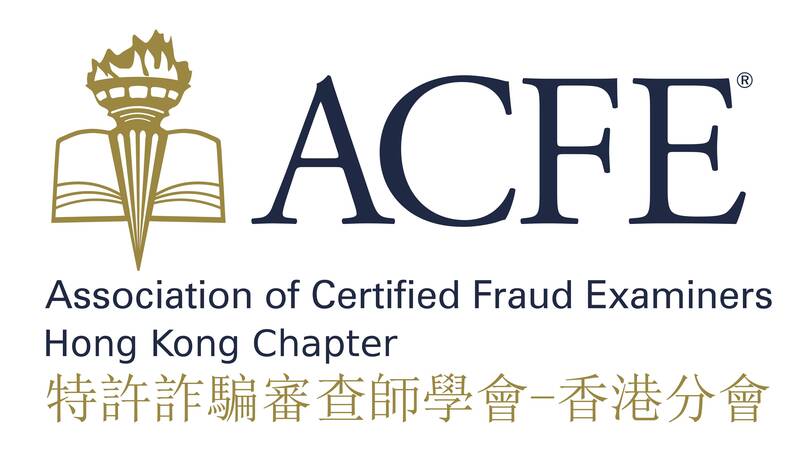 Dominic’s practice focuses on advising clients on matters relating to anti-corruption, white- collar crime, law enforcement, regulatory and compliance matters in Hong Kong, including advice on anti-money laundering. He also handles cases involving corporate litigation, shareholders’ disputes and insolvency matters, defamation cases, domestic and international arbitration cases, cybersecurity, data security and privacy law issues, competition law matters, e-Discovery and forensic investigation issues as well as property litigation. Dominic is currently a board member of a charity that provides a home service for sick children and their families. He is supportive and actively participating in the activities of the charity. Osemeke works with customers and partners across Asia-Pacific to create new products, make existing processes more efficient and provide greater business value by utilizing a mix of AWS services. He has a deep understanding and experience in Big Data Analytics and Machine Learning and has helped customers build platforms that align IT infrastructure and service spending with revenue models, reducing waste and innovating product development. 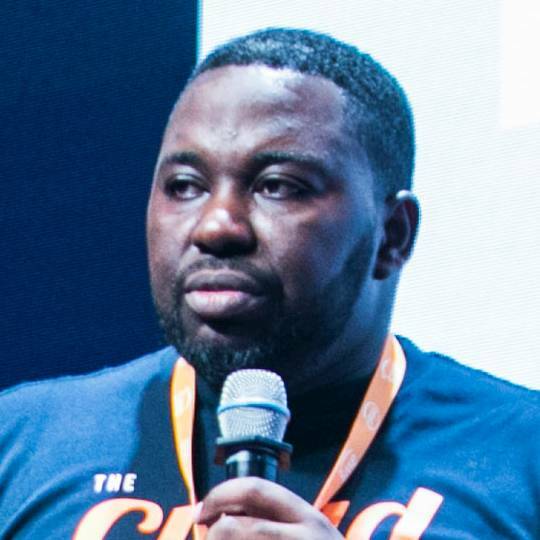 Prior to joining AWS, Osemeke was a key member of the Data and Analytics team of a multibillion dollars multinational media company. Mian is a Director of advisory services at Grant Thornton Hong Kong Limited, a member firm of Grant Thornton International Ltd.
Mian is specialised in the risk management and corporate governance advisory services, in particular, risk management, Japan and US Sarbanes-Oxley readiness and attestation, internal audit and business process consulting services. 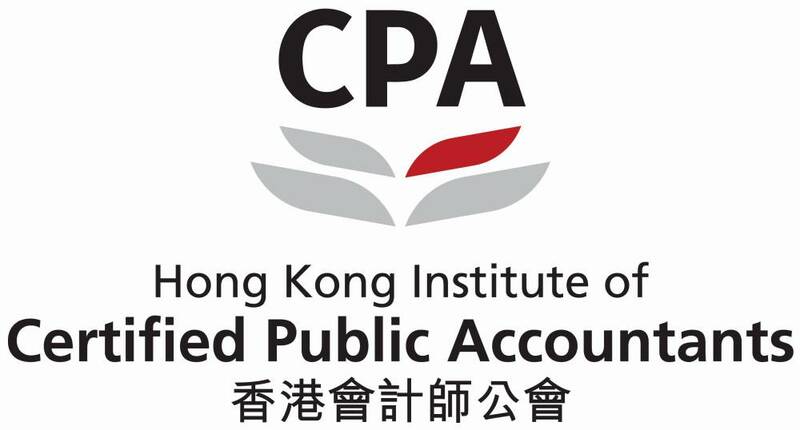 She has worked in a number of international CPA firms in Hong Kong. She serves clients of a wide spectrum, including consumer services, manufacturing, retail, real estate, food and beverage, education, public sector, health science, gaming and hospitality etc. 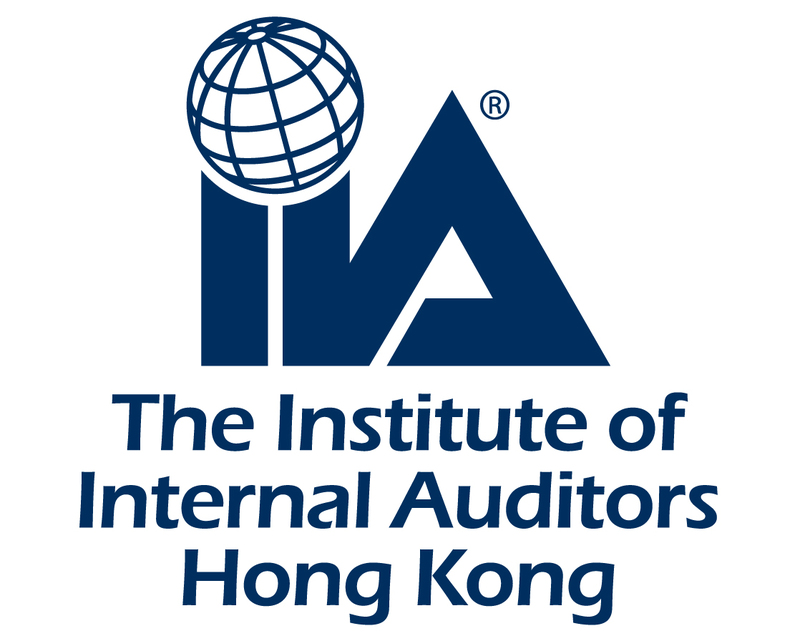 Mian has in-depth knowledge in providing timely and value added solutions for the internal controls assessment engagements and with solid experience in serving as the project leader for a number of multinational groups listed in Hong Kong. 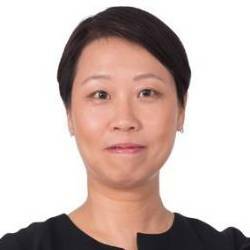 She regularly provides corporate training and speaks at public seminars on topics relating to the corporate governance regulatory requirements under the HK, US and Japan listing rules. Mian is a fellow member of the Association of Chartered Certified Accountants (ACCA), Member of Hong Kong Institute of Certified Public Accountants, Certification in Risk Management Assurance and a Certified Internal Auditor. She holds a Master of Business Administration, a Bachelor Degree in Accounting and Finance and a Graduate Diploma in Management Consulting and Change. 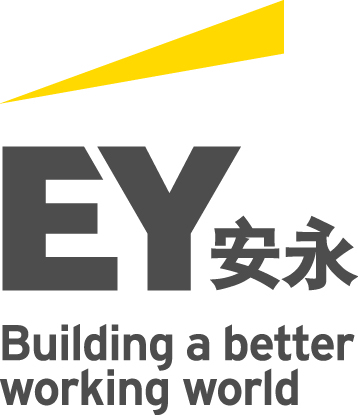 Alan Lee is an Associate Partner of EY’s Advisory practice leading the cyber security and data privacy services in Hong Kong serving clients of various sectors including financial services, healthcare, technology services, NGO, etc. Alan has been assisting clients to enhance cyber security and privacy governance through implementing enterprise wide governance programme and advising on key initiatives. Darren is an Associate Director of KPMG Advisory and has abundant in-house and professional experience in regulatory, business and IT risk advisory across various industries with a focus on financial services. 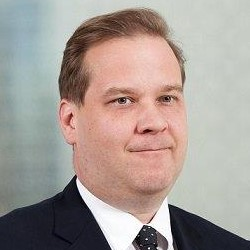 Prior to joining KPMG, Darren worked with Securities and Futures Commission and was responsible for supervising intermediaries engaged in a wide spectrum of regulated activities with a focus on investment banks, broker-dealers, fund managers, robo-advisers as well as electronic trading and dark pool operators. Before joining SFC, he worked with Goldman Sachs and DBS as an Internal Auditor. 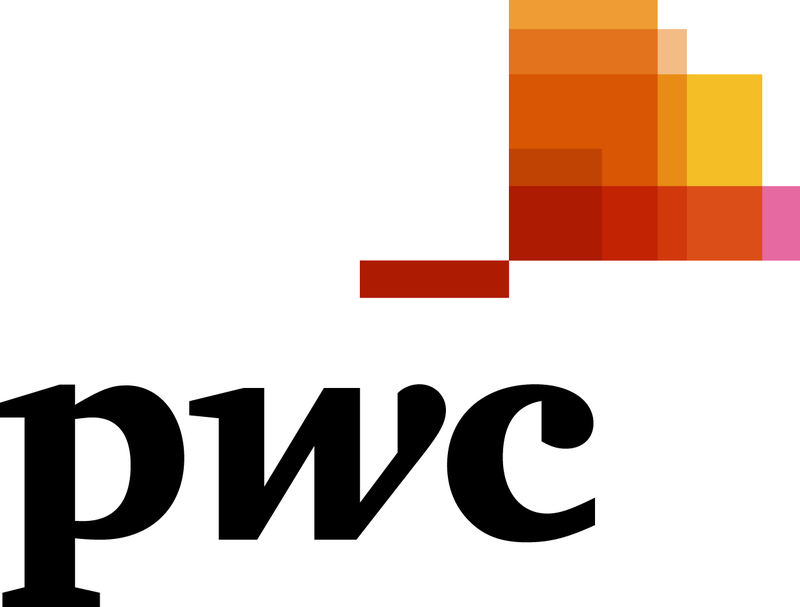 William Gee is a Partner in the Risk Assurance (RA) Practice at PwC China, currently leading Innovations and Disruptions initiatives. 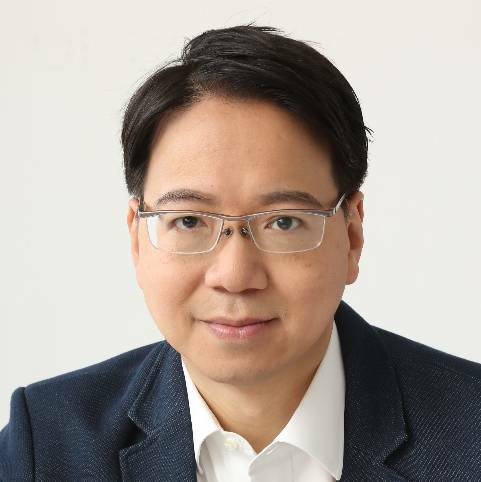 William is a member of PwC China Assurance Innovation Think-tank, and a member of PwC Global Assurance Disruption Group. William currently leads the EU GDPR task force, set up to assist clients in their readiness efforts to ensure compliance of this new legislation. 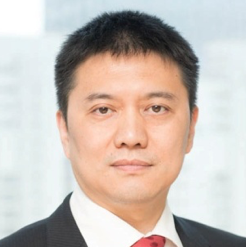 He is a also core team member at PwC China driving the adoption of Blockchain technology, including the regulation and risk management of, and the accounting approach to, digital currencies and digital assets. 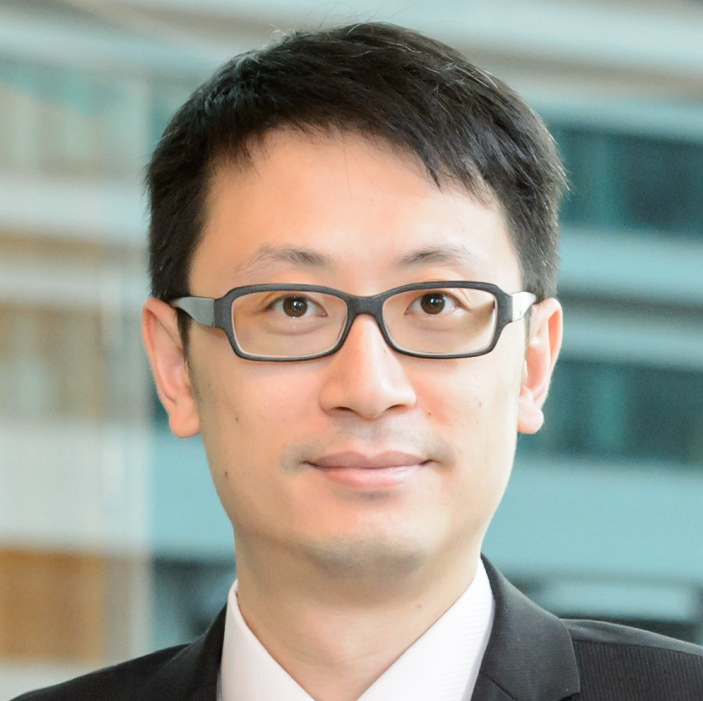 William is also a member of PwC’s C-SOX Task Force, a national role leading the development of standards and practice guidance for the firm in respond to the MOF’s Basic Standard of Enterprise Internal Control and related guidance. William specialised in the field of information risk management after qualifying as a UK Chartered Accountant in 1990. 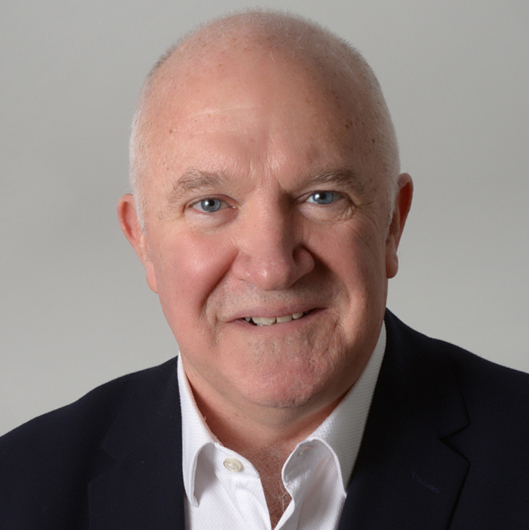 William has 30 years’ experience in providing a wide range of assurance and advisory services relating to the assessment of business and technology risks, as well as the design, review and enhancement of business and technology processes and controls. William is one of the experienced experts in the field of technology related risks in China. He is intimately familiar with international information security management standards (e.g. ISO 27001), best practices frameworks, as well as IT related legislations covering digital signatures, data privacy, and internet security. William participated in many PKI related projects and studies in both HK and China, with specific focus on the operation and management of Certification Authorities. 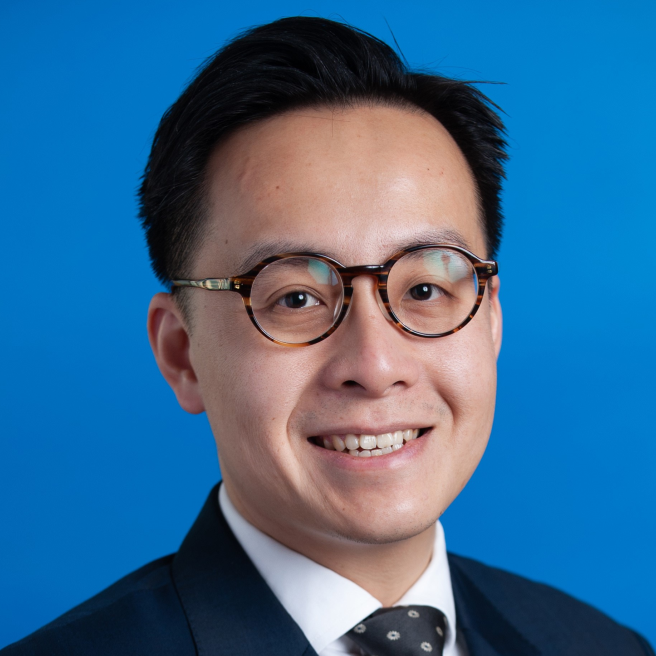 William has been involved in the promotion of XBRL adoption in Hong Kong and China since 2000, and is one of the subject matter experts in the country. 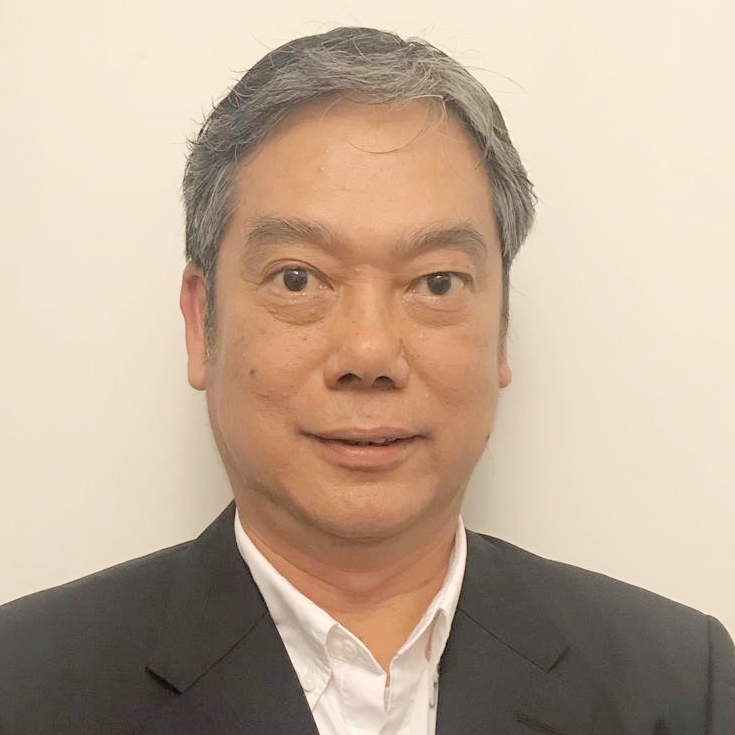 Alvin Yeo is currently appointed Strategic Business Development Director, APAC in NTT Security and is responsible for driving business in the region. 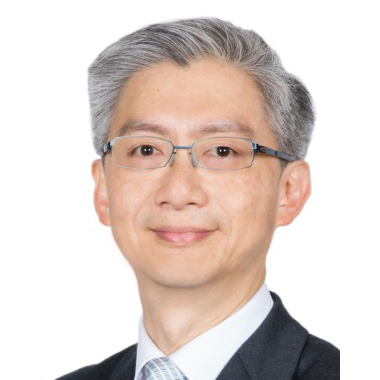 Prior to this appointment, Alvin was Director of APAC Professional Services where he leads the team of consulting overseeing the 3 major disciplines: Governance Risk and Compliance, Offensive Security and Technology Solutions. He has previously held various leadership roles in presales, consulting and professional services in ASEAN and Europe, offering solutions and services to many vertical markets including finance, manufacturing, hospitality, governments, most of which multinational companies. With over 15 years in Telecommunications and Security with SingTel and NTT, Alvin has witnessed the technology and business transformation within the industry from the time it was private network communications to today’s complex cloud services. 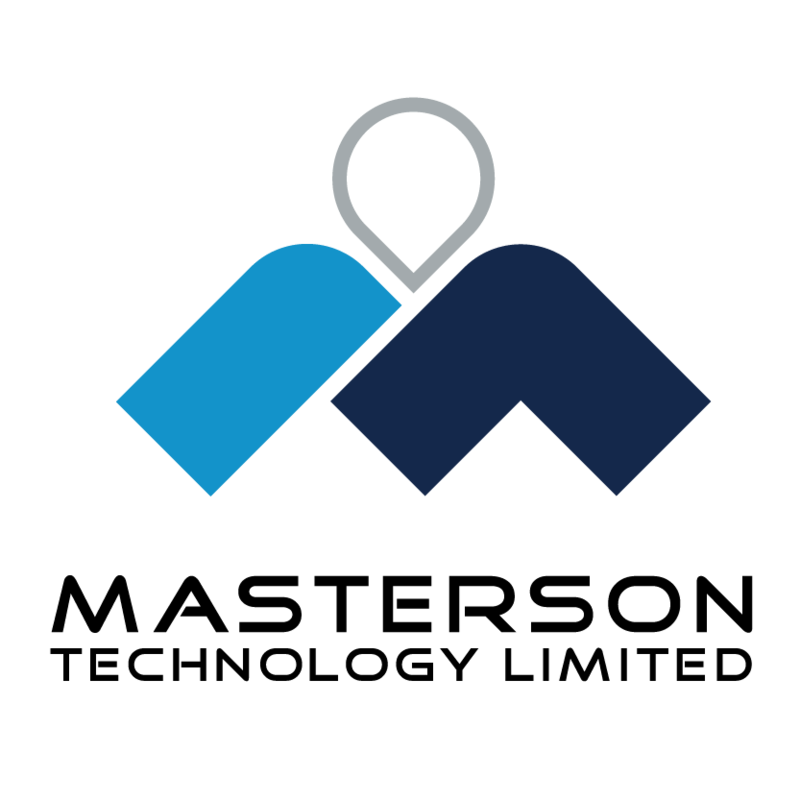 His domain knowledge and expert views covers a wide range of technologies including networks, data centers, security solutions, managed and hosting services. 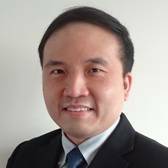 Alvin is also an active CISSP local professional member and helped to start the CISSP local chapter in Singapore. 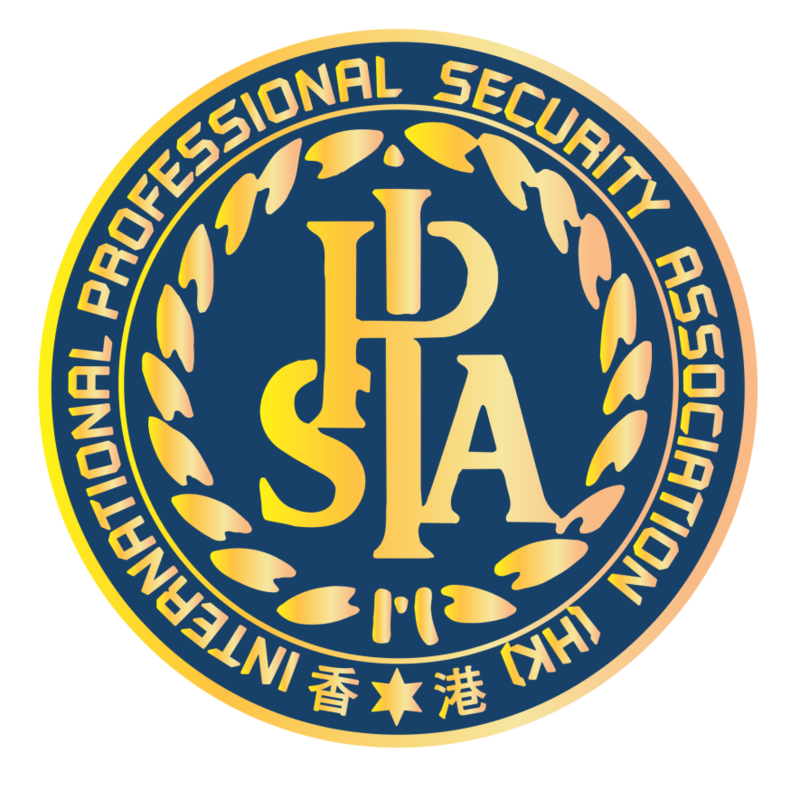 Multiple award winning cybersecurity and privacy professional, including the “Hong Kong Cyber Security Professional Award” and “Financial Technologist of the Year (Data Privacy)” Award. Jason is currently Chief Information Security Officer at Crypto.com, and was the former regional Cyber Security Advisor at Microsoft. Jason has over 18 years of experience in cybersecurity and privacy strategy, consulting, implementation and holds CISSP, CIPP/E, CIPM, CGEIT, CRISC, CISA, CISM, CEH, CNDA, ITIL to name a few. 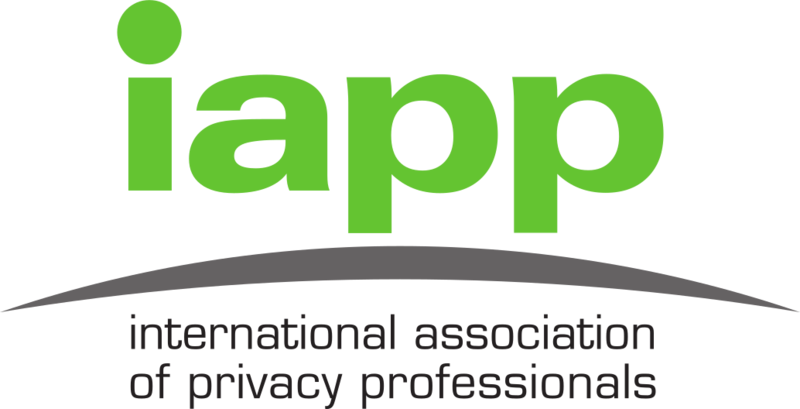 Jason completed Executive Programs at Stanford and Harvard and is currently the International Association of Privacy Professionals (IAPP) Regional Leader, Co-Chair of the IAPP Hong Kong Chapter and contributes to ISACA’s GDPR Global Working Group. 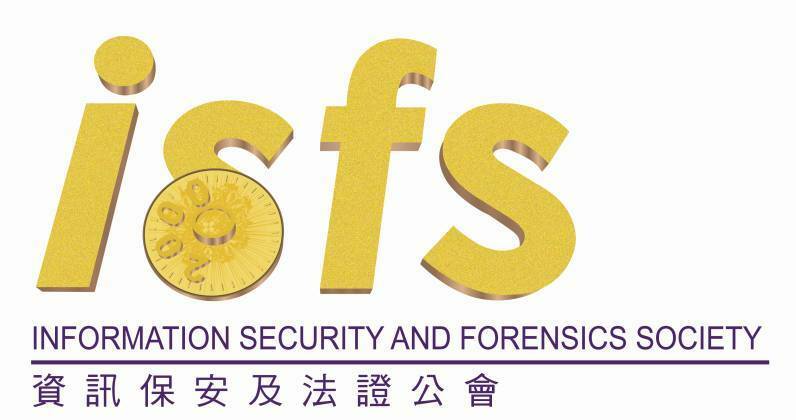 Jason has provided Cybersecurity and Privacy executive awareness training sessions at the University of Hong Kong (SPACE) and HK PolyU (Executive Masters in Digital Leadership), a contributor to the University of Hong Kong’s new online FinTech course, as well as providing C-Level and Board training to many multinational corporations both locally and abroad. 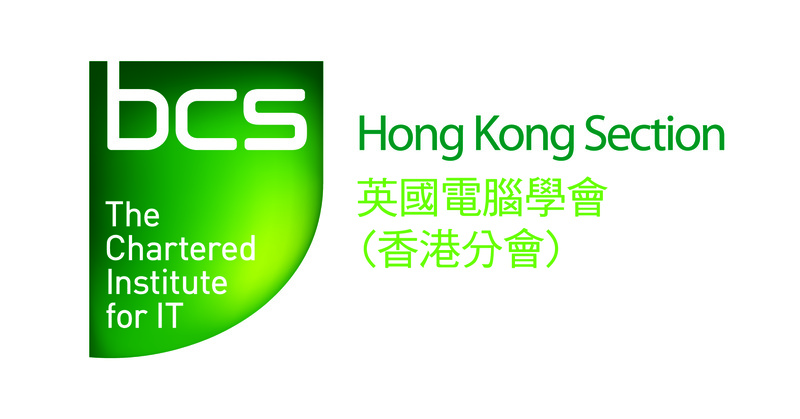 Miro is a Deloitte Partner in Hong Kong with over two decades of international experience in various areas of Cyber. He has worked across numerous industries and delivered Cyber strategies, architectures, policies, standards, and Cyber solutions and services. Before joining Deloitte he held positions in various industry sectors including FSI, CP&R, Public Sector and TMT. Most recently Miro has been serving Deloitte's biggest global clients including a major global bank where he led a Cyber Transformation program focused on building a repeatable and standardised framework to assist in design and delivery of their future Cyber initiatives. Can earn up to 21 CPE Hours! What will be the key emerging technologies to be aware? How should we “keep the edge” in the competitive and evolving field of audit and risk management? Together with the financial industry stakeholders, the HKMA is prepared to take a leading role with a view to facilitating the development of financial innovations under the new era of Smart Banking. 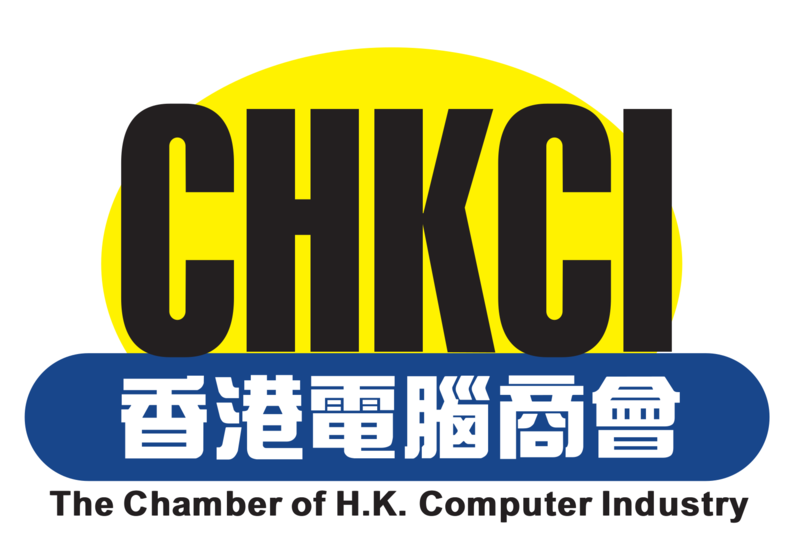 While the HKMA supports and embraces technology and innovation as it brings greater convenience, efficiency and security for the public, the HKMA is also accountable for protecting depositors and investors. Therefore, no matter how the new technologies are applied to financial activities or transactions, there should be appropriate supervision imposed. The presentation will depict the need and how to get a right balance on financial innovation and the associated risks of it. 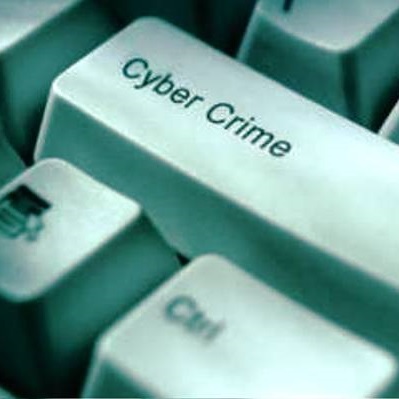 With the rapid development of technology, new cyber security threats and technology crimes have also emerged rapidly. It is therefore important for all of us to take a holistic and proactive approach to protect our digital economy and assets while maintaining an innovative culture and a vibrant society. In the presentation, Dr. LAW will share the latest cybercrime situation in local and global perspective, his views in tackling the prevalent threats, as well as some good practices in defending cyber attacks. Today, no company can make, deliver or market its product efficiently without technology. Therefore, it is absolutely critical for businesses to learn how to integrate technology release cycles into their production and service cycles in order to strengthen their ability on innovation as well as accelerate time to market. One of the main objectives of DevOps is to enable faster release and deployment cycles by taking advantage of agile development methodologies; improved collaboration between business stakeholders, application development, operations teams and security experts; and automation tools. In this session, we will highlight some of the processes and best practices based on a DevOps framework approach that can help enterprises to enhance their customer experience and operating efficiency targeting for new revenue generation as well as value creation opportunities. Sun Tzu’s ancient maxim that ‘all warfare (is) based on deception’ is an adage that stills hold water today. On the modern IT battlefield, we are seeing security teams now creating false targets to attract a hacker’s attention to learn all about their TTPs. The presentation will give senior executives and management a navigation on the emerging technologies and digital transformation of the next five years. And, it will briefly walk thru the challenges, risks and impact to the business. Lastly, how should the senior executives and management factor these into their innovation strategies? 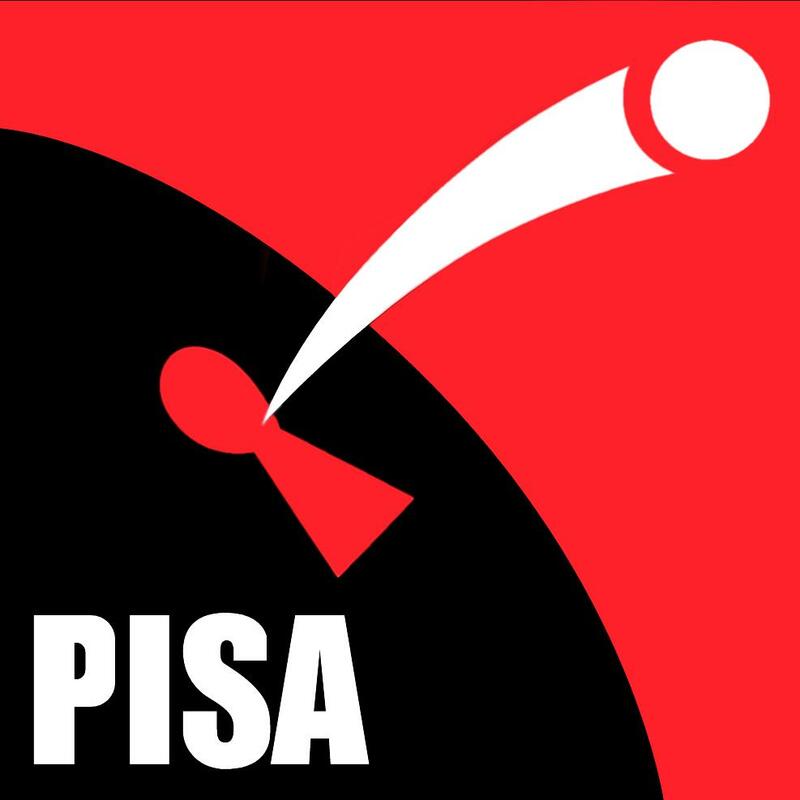 Demonstrate how, through updating COBIT, ISACA aspires to strengthen its position as provider of actionable and usable solutions for enterprises wrestling with their transition to digital business. Demonstrate how COBIT 2019 goes beyond information technology and acts as an important driver in strategy formulation, innovation and business transformation. Identify how by adopting the right mixture of the governance and management objectives, COBIT 2019 can engender and support an environment conducive to innovation. The 5G revolution is upon us. This year will see the first deployment of commercial 5G networks and the emergence of 5G devices. 5G is not just about faster Smartphones. 5G is about connecting things. Lots of things, from IoT to Connected Cars for assisted driving. 5G will revolutionise SmartCities and Connected Living. Indeed it will ultimately be the underlying fabric for the smart city. The dimensions will be huge. From Ultra High Reliability and Very Low Latency for mission critical service to tens or hundreds of millions of devices. 5G Security challenges are at least as great if not greater than previous generations with the prospect of a greatly increased number of attack surfaces. Very low latency and the ability to create partitions or “network slices” in the 5G network brings its own challenges when it comes to security and these are included in the latest and ongoing evolutionary work as the 5G standards finalise, especially for the future “stand alone” core 5G network and opportunities for mobile edge computing that may help. These will be discussed by Paul Berriman after he has provided an overview of 5G and described some of the key features and will try to give some perspectives as to what to expect from 5G. The presentation will briefly walk thru the past, current and possible future state of Blockchain technology. The common misperception of the technology as well as use cases will be explained. Lastly, what steps the technology and business management teams shall take today, to prepare for the Blockchain technology in five years ? Artificial Technology (AI) has hailed to be one of the most important technologies of our future. Designing AI to be trustworthy requires creating solutions that reflect ethical principles that are deeply rooted in important and timeless values. As we’ve thought about it, Microsoft has focused on six principles that we believe should guide the development of AI. Specifically, AI systems should be fair, reliable and safe, private and secure, inclusive, transparent, and accountable. These principles are critical to addressing the societal impacts of AI and building trust as the technology becomes more and more a part of the products and services that people use at work and at home every day. In this session, the speaker will describe these principles in details and share Microsoft’s view on AI policy and ethics consideration. *The organizer reserves the right to make changes without prior notification. The globally recognized COBIT Framework, which helps ensure effective enterprise governance of information and technology, has been updated with new information and guidance, facilitating easier, tailored implementation, strengthening COBIT’s continuing role as an important driver of innovation and business transformation. This one-day workshop will delve into the main elements of ISACA’s evolutionary framework to explain the COBIT 2019 framework and supporting materials in a logical and example-driven approach. Review the key concepts of the new COBIT 2019 framework, including the COBIT 2019 product family and product architecture. Examine the design factors that influence governance. Review the workflows for planning a tailored governance system for the enterprise. Examine how to leverage the COBIT 2019 Design guide in combination with the COBIT 2019 Implementation Guide. Consider how this guidance can be leveraged to design and sustain a tailored Information and Technology Governance System. This workshop will introduce the benefits that customers are seeing with use of ML technologies, typical risk factors affecting the design, training and deployment of machine learning solutions, and methods to quantify, mitigate or transfer risk related to ML. It is easy to travel to Mira Hotel from HongKong International Airport and Hong Kong's efficient public transportation system. 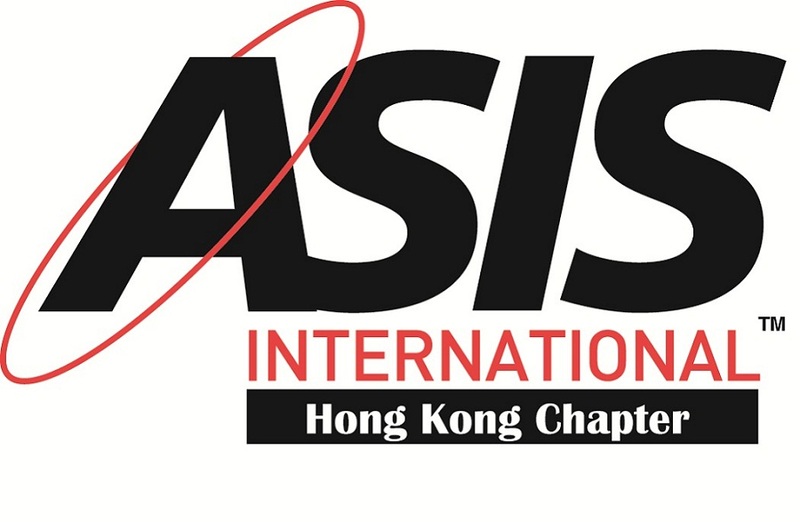 Feel free to contact events@isaca.org.hk for more transportation options. 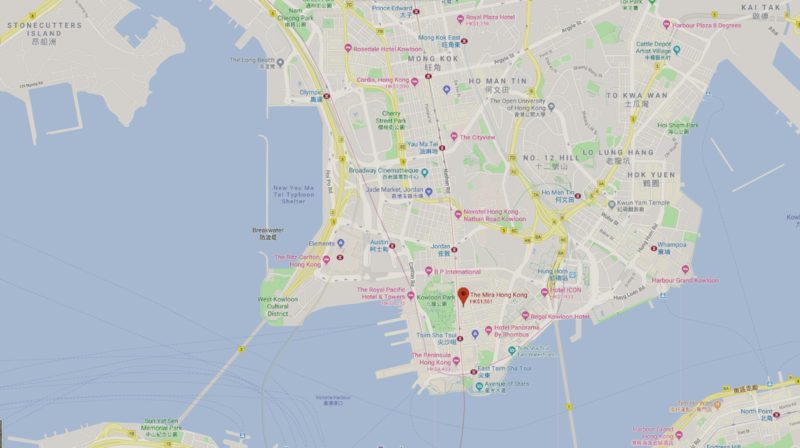 It is easy to travel to School of Continuing Education from HongKong International Airport and Hong Kong's efficient public transportation system. 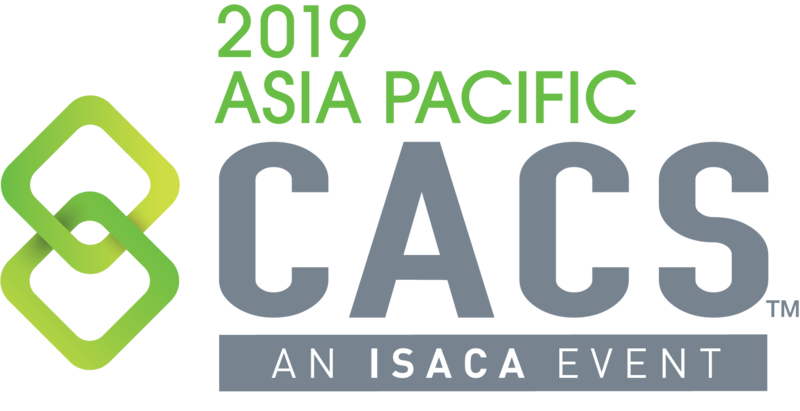 © 2019 ISACA China Hong Kong, All rights reserved.